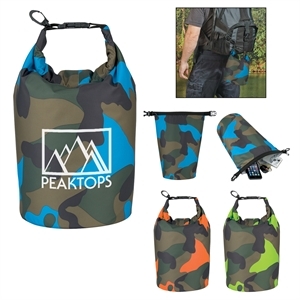 Need a quick and easy promotional item? 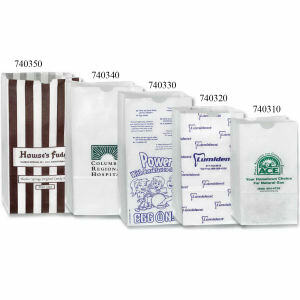 Custom printed food bags are perfect gifts for meetings, tradeshows and any event that your business is sponsoring! 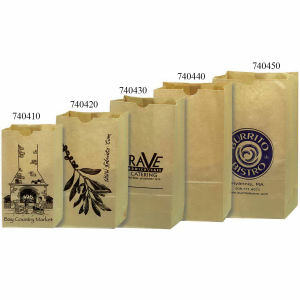 The promotional food bags at IASpromotes.com make excellent goody bags at birthday parties! 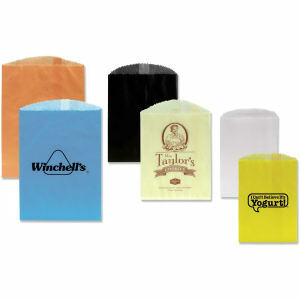 Filled with chocolates, jelly beans, or even crackers, these customized food gift bags will be popular with everyone! Promotional candy and food is always a great addition to any marketing campaign, especially when you design your corporate logo to enhance the custom food bag. 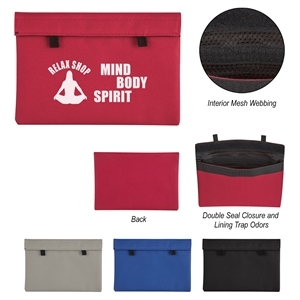 Whether you are looking for individually wrapped promotional candy or imprinted bags of food, your recipients will love the generous and personal gesture of a promotional food gift bag.